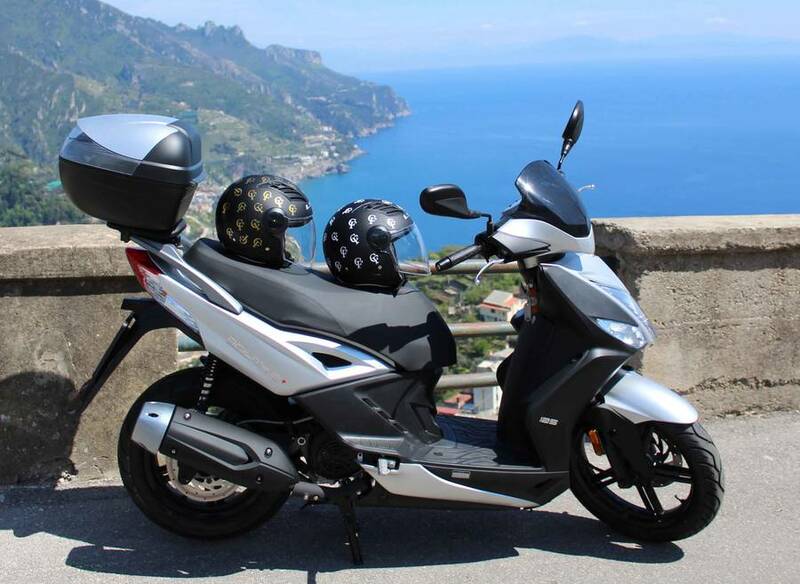 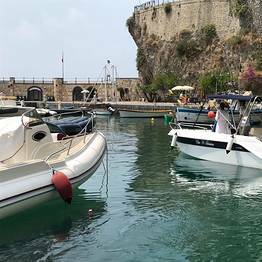 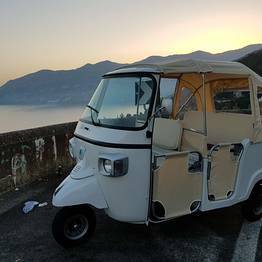 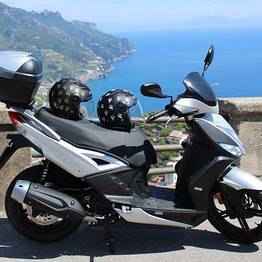 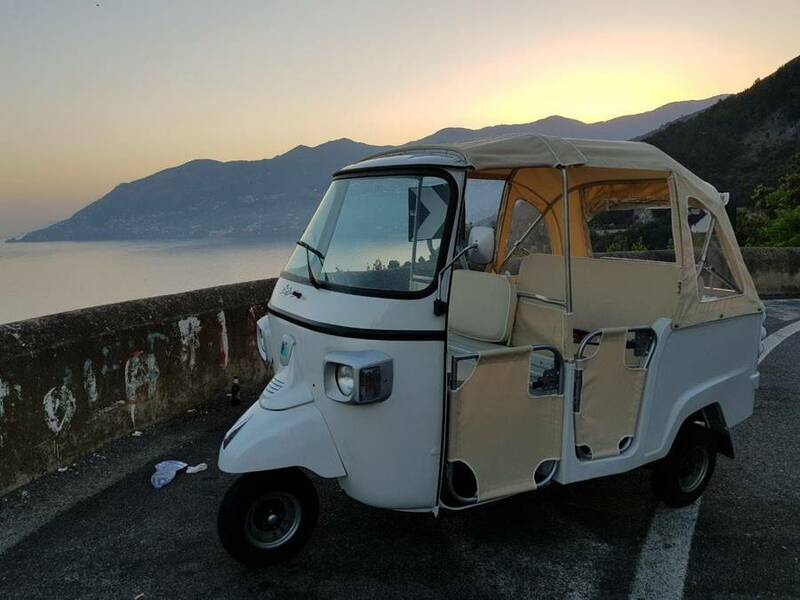 Explore the Amalfi Coast by scooter, with no traffic or parking hassles! 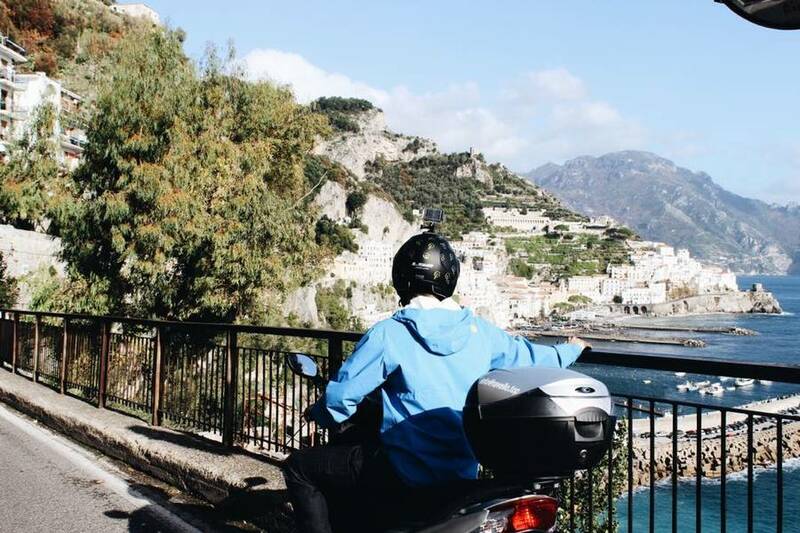 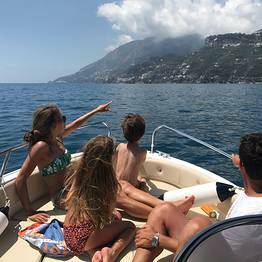 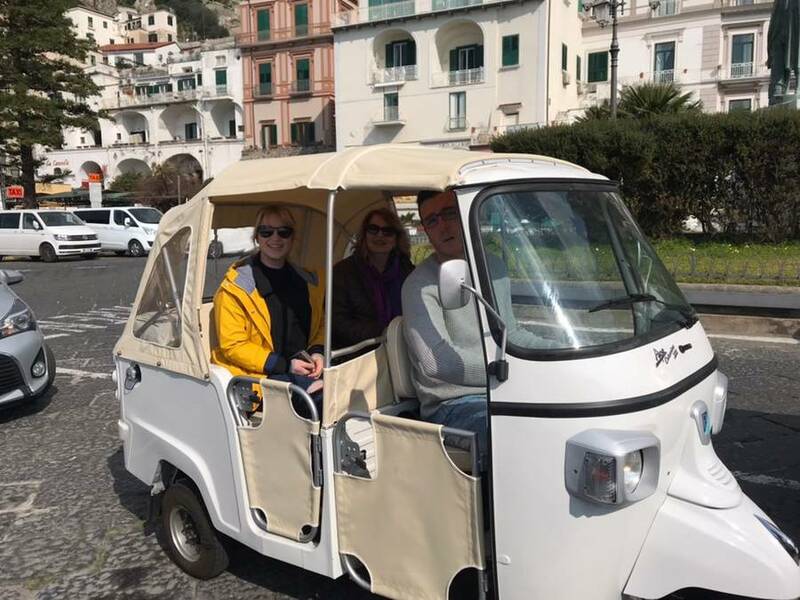 With CF Rent, you can discover the Amalfi Coast with an organized tour or an independent rental, either way guaranteeing a unique and unforgettable experience that you can customize to fit your style and pace. 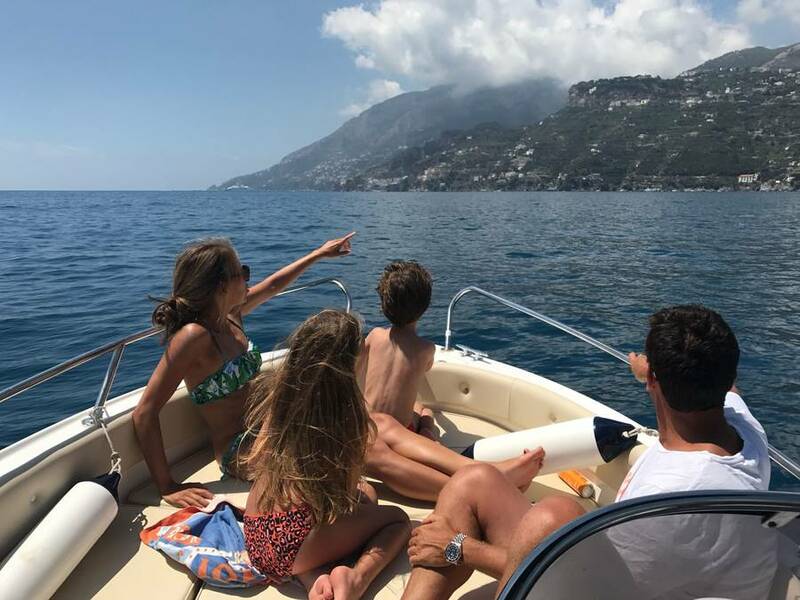 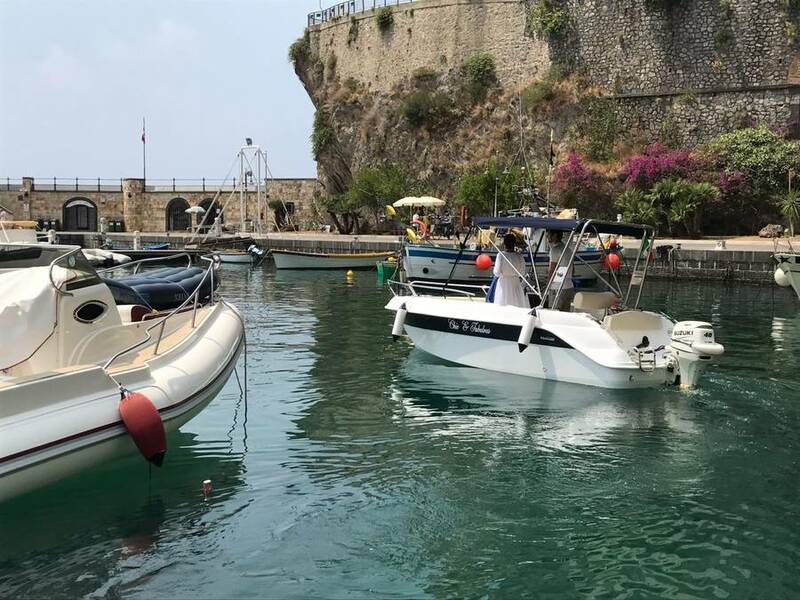 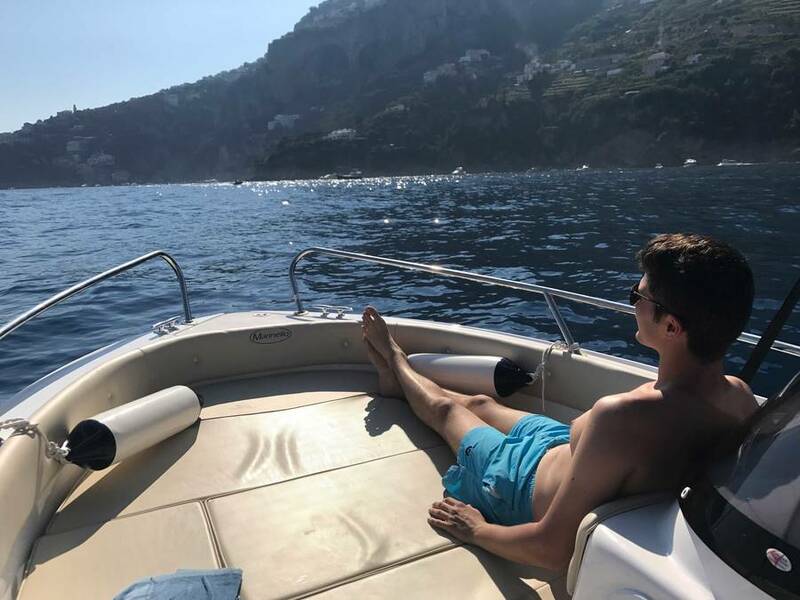 Flexibility, professional expertise, and a passion for the Amalfi Coast that we put into everything we do: CF Rent aims to create a fun and memorable experience for each client, so they'll fall head over heels with this gorgeous stretch of coastline. 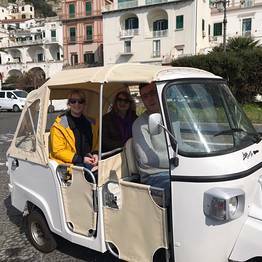 Tour via Ape, Italy's iconic tuk tuk, for a vintage and snapshot-worthy experience. 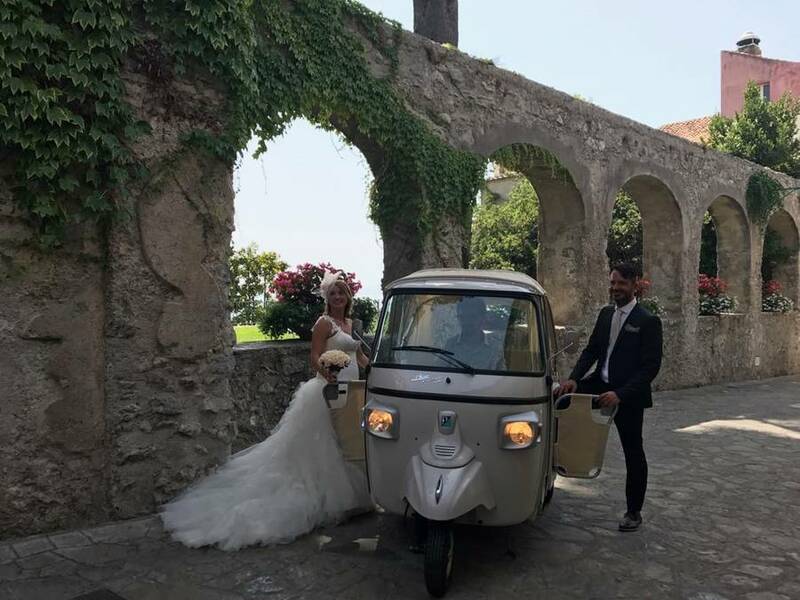 CF - Chic & Fabulous also offers wedding planning on the Amalfi Coast, assisting couples along each step of the way until the day they exchange vows (civil, Catholic, Protestant, and symbolic ceremonies) or renewing of vows in Ravello, Amalfi, or Positano. 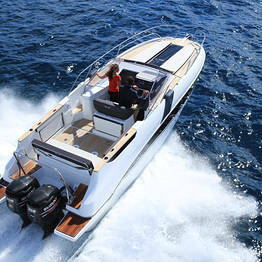 Are you ready to have fun on the coast? 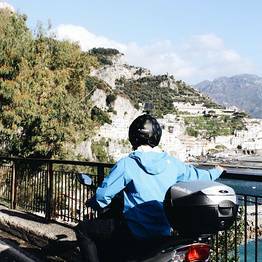 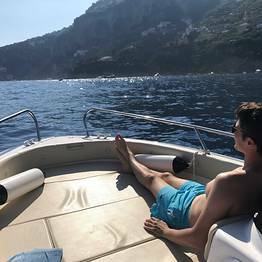 Let CF Rent handle the details so you can relax on the Amalfi Coast! 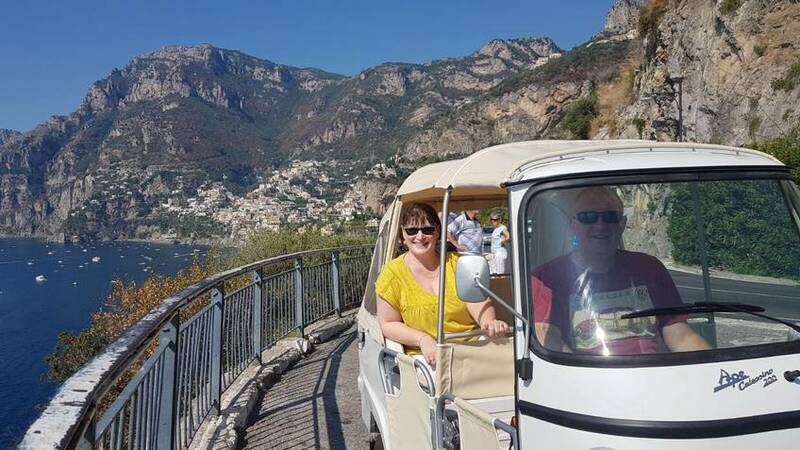 CF Rent offices are in Ravello, one of the most beautiful towns on the Amalfi Coast.